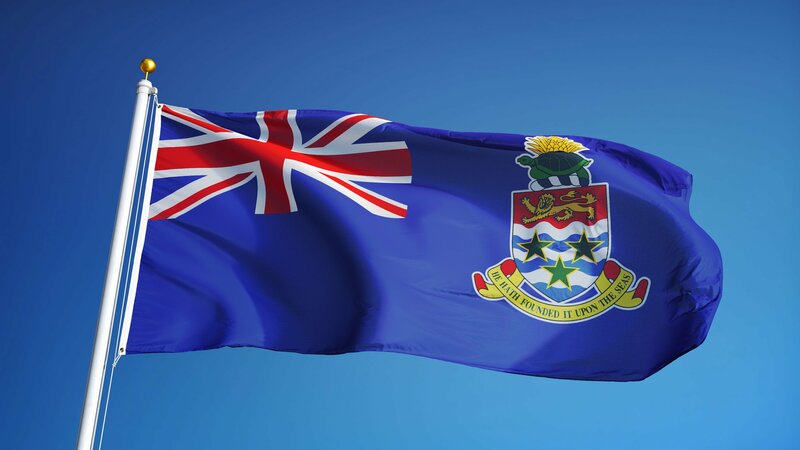 Flights between Grand Cayman and Denver, Colorado in the USA are scheduled to start on March 2, 2019, Cayman Airways recently announced. The move is aimed at boosting tourism to the Cayman Islands and will be the longest flight the airline operates. The new flight is made possible by Cayman Airway’s acquisition of four new Boeing 737 Max 8 aircraft. The route is strategically targeted since the state of Colorado has the 6th-largest population of scuba divers in the USA. The new service will be the only flights to the Caribbean operating from Denver. The schedule will operate twice a week on Wednesdays and Saturdays and will run through the peak travel period of December through August.